Launches first single ‘Beneath The Relics Of Old’ and starts pre-order! On November, 11th RAVENCULT will release their new album, ‘Force Of Profanation‘, via Metal Blade Records. 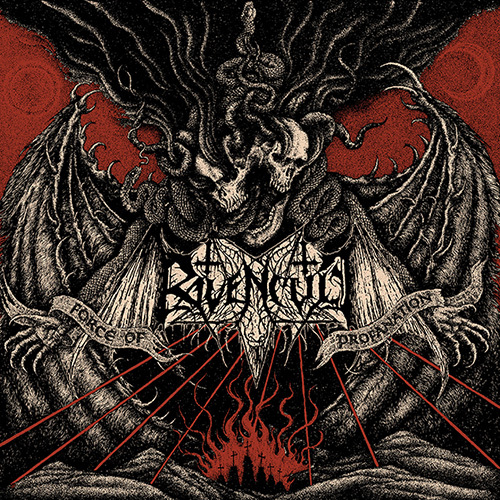 ‘Force Of Profanation‘ is RAVENCULTs debut album for Metal Blade (third in total) and for a first preview of ‘Force Of Profanation‘ surf over to metalblade.com/ravencult where you can stream the 1st single ‘Beneath The Relics Of Old’. Make also sure to check out the pre-order section where you can order the album as a CD and in various vinyl formats!